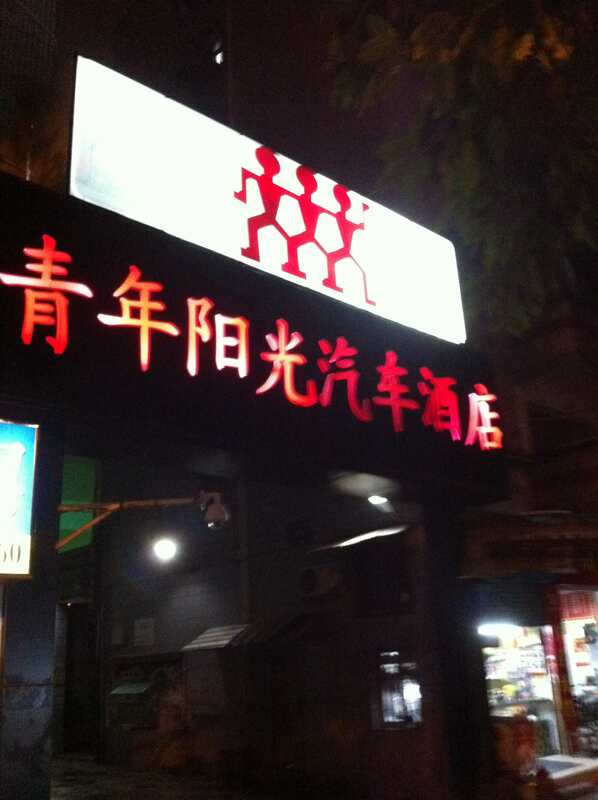 This logo of a Hotel in Xiamen (Fujian Province, China) is the simply blow up from the signet of the Zwilling Brand of the Zwilling J. A. Henckels knife manufacturer from Solingen Germany. So from twin to triplet.